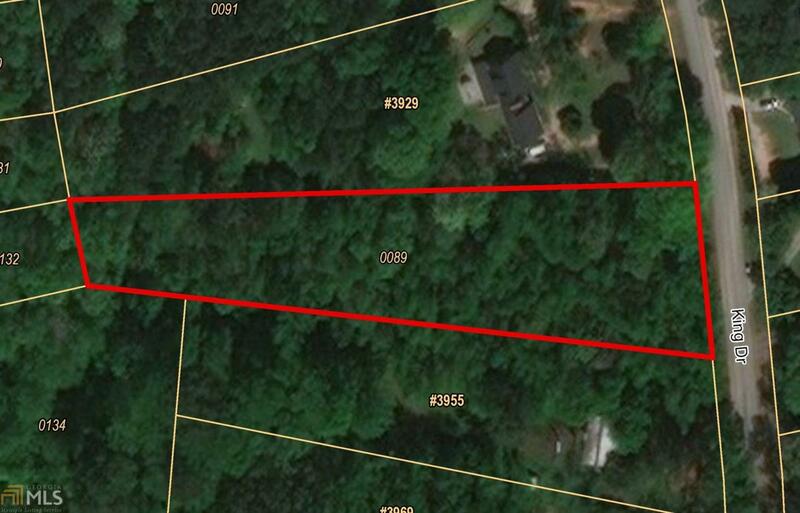 Great 1.34 acre residential building lot located conveniently to shopping, dining, schools, interstate access, & airport! Located between 3929 & 3955 King Drive. Listing provided courtesy of Sky High Realty. © 2019 Georgia Multiple Listing Service, Inc. All rights reserved. Information Deemed Reliable But Not Guaranteed.